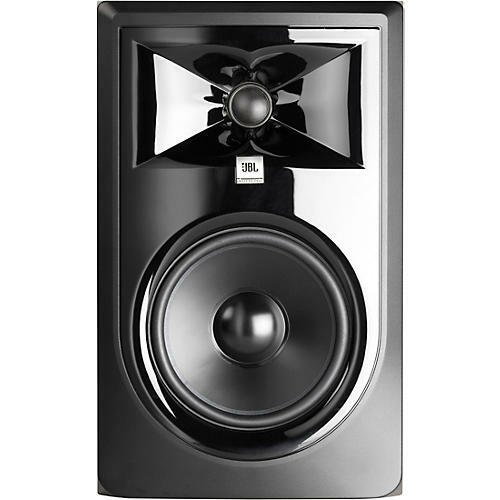 All 3 Series models incorporate JBL Professional transducer and network technologies to provide accurate frequency response, exceptional low-frequency extension and high SPL capability. JBL LSR Linear Spatial Reference design ensures greater accuracy at the mix position in acoustically varied workspaces and production environments. Additionally, each speaker is equipped to interface with a range of signal sources including high-output professional equipment.